Strong Roots will be the show about “strengthening our roots with discussions about health and wealth.” Kerrie will cover topics ranging from gut health, to changing habits, to life insurance. Hello again Strong Roots listeners!. In this final crossover episode with Amy, you wont hear a lot from her. Instead, Kerrie facilitates the show!! In this episode Kerrie sits down with Wendy Young. When Wendy isn’t training for 5ks and marathons or doing some personal training, she is a middle school teacher at Valliant Middle School in Valliant Oklahoma. Kerrie and and Wendy talk a lot about changing habits to reach the goals that you set for yourself. Its a great interview that I’m sure everyone will enjoy! In the second of installment of Strong Roots, Kerrie and Amy talk with Jane Springer. Jane is a life and style coach likes to “help redesign your life from the inside out”. Our discussion focuses on food and emotions, and how they are connected. Welcome to the very first edition of Stong Roots with your host Kerrie Beene. Kerrie is a financial planner with us here at Rooted Planning Group. 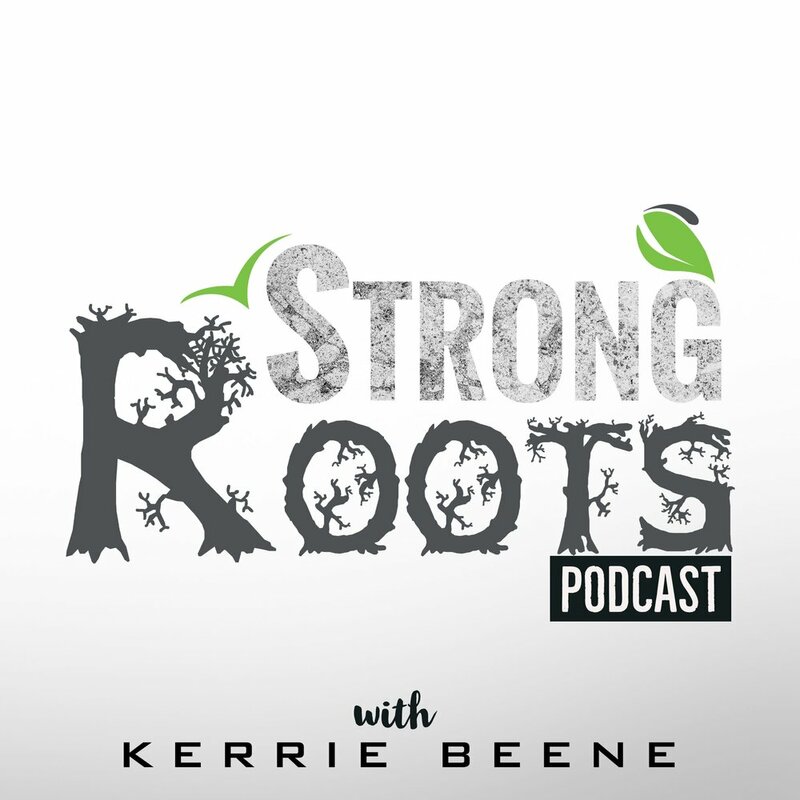 Amy and Kerrie have a nice chat about her new podcast that she is launching called “Strong Roots”. Strong Roots will be the show about “strengthening our roots with discussions about health and wealth.” Kerrie will cover topics ranging from gut health, to changing habits, to life insurance. They chat about what drove her to “execute” her plan to get this podcast off the ground. We look forward to hearing all that her and her guests have to say. So sit on back and enjoy this episode of Strong Roots! The information on this site is provided "AS IS" and without warranties of any kind either express or implied. To the fullest extent permissible pursuant to applicable laws, Irvine Wealth Planning Strategies (referred to as "IWPS") disclaiming all warranties, express or implied, including, but not limited to, implied warranties of merchantability, non-infringement and suitability for a particular purpose. IWPS does not warrant that the information will be free from error. None of the information provided on this website is intended as investment, tax, accounting or legal advice, as an offer or solicitation of an offer to buy or sell, or as an endorsement of any company, security, fund, or other securities or non-securities offering. The information should not be relied upon for purposes of transacting securities or other investments. Your use of the information is at your sole risk. Under no circumstance shall IWPS be liable for any direct, indirect, special or consequential damages that result from the use of, or the inability to use, the materials in this site, even if IWPS or a IWPS authorized representative has been advised of the possibility of such damages. In no event shall Irvine Wealth Planning Strategies, LLC have any liability to you for damages, losses and cause of action for accessing this site. Information on this website should not be considered a solicitation to buy, an offer to sell, or a recommendation of any security in any jurisdiction where such offer, solicitation, or recommendation would be unlawful or unauthorized. This communication is strictly intended for individuals residing in the state(s) of NY. No offers may be made or accepted from any resident outside the specific states referenced.